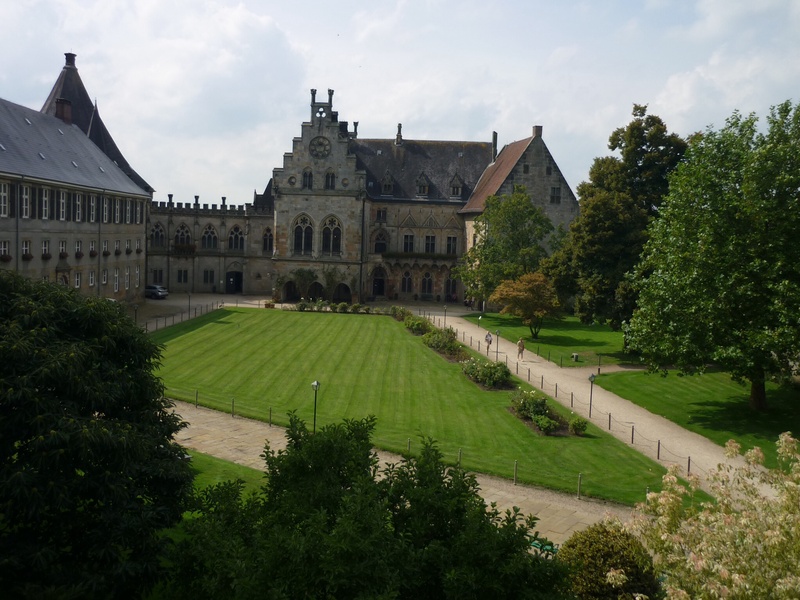 Bentheim Castle shows the direction to application security. 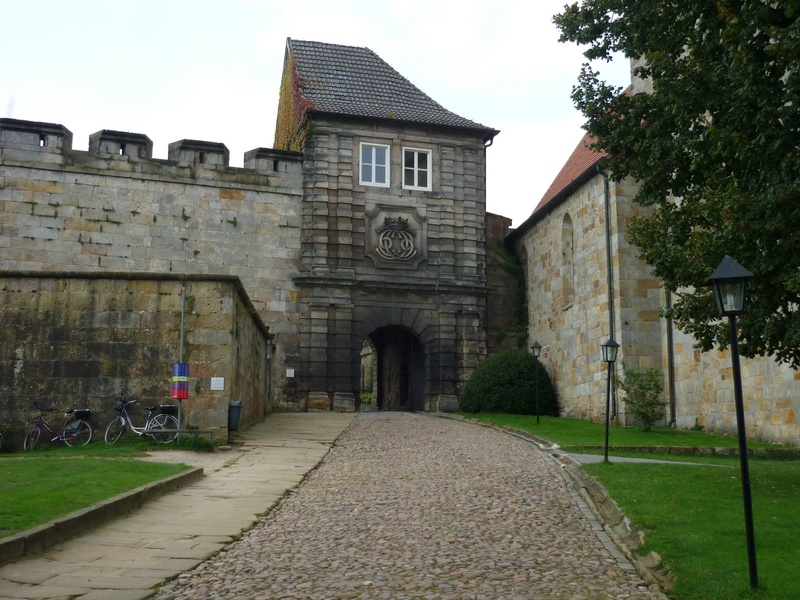 This entry was posted in Greetings and tagged Attack Surface, Bentheim Castle, Holiday, Vacation on August 30, 2014 by Klaus Jochem. Some weeks ago I attended the webinar ‘Staying Ahead in the Cyber Security Game: What matters Now’ sponsored by IBM and Sogeti. The webinar is a good introduction to the free e-book with the same title. And the e-book is absolutely worth reading. I love this song, I would really love to be a superhero … ;-). Back to the e-book! This statement gives me pause. How long does it take to find a hint where seemingly is none? Do we really have fourteen hours in the case of an unknown attack to save the company? Would big data analytics have prevented the eBay or Code Spaces disaster? Should we rely on the good brains of a big data analyst only? My answer is: Don’t just rely on a single technology! And don’t believe that everything is as easy as it sounds. Big data technology can support us in boosting IT security but, of course, it will take some time before clear indications to data breaches could be generated. First, you have to set up data sources like firewall or Windows event logs. In parallel, your analysts and your system must start learning what is normal to recognize what is abnormal, because abnormal events are a strong indicator of an advanced threat or breach. And finally you should make an incident response plan to do the right things when your systems detects an incident. Sounds like a plan, doesn’t it? By the way: The first security superhero was David Levinson in ‘Independence Day’. In an ocean of electromagnetic signals he detected an alien signal and identified it as countdown, and all within a few minutes. A true superhero! This entry was posted in Opinion and tagged Big data analytics, Code Spaces, eBay, Flash Gordon, Security Super Hero on August 28, 2014 by Klaus Jochem. Complex applications are composed of many infrastructure layers, e.g. database and file services or web services. Services are provided by one or many systems through complex software packages. All systems communicate with each other and with infrastructure systems like directory, naming or backup services. In order to simplify matters we omit the users. Every operating system, software package, infrastructure service, etc. has vulnerabilities which could be used to attack the application. For example, the U.S. National Vulnerability Database (NVD) lists 9 vulnerabilities for the often used middleware JBOSS, all published in the past 3 month . On top we add some self-made vulnerabilities by our application design. 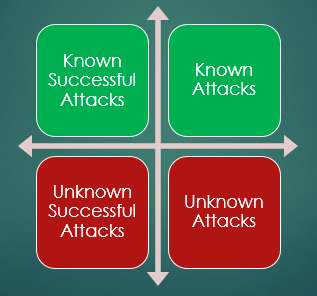 The set of all vulnerabilities is the known attack surface. The whole is more than the sum of its parts! The unknown attack surface is greater than the known attack surface, and millions of hackers are working hard every day to detect new vulnerabilities. Rule 5: Minimize the total attack surface! What does this mean for the application/system design? The effort for build and run will be definitely higher, but the known attack surface will be much smaller. This entry was posted in Opinion, Survival tips and tagged Attack Surface, complex software packages, infrastructure systems, Minimalist, Minimize, Vulnerability on August 21, 2014 by Klaus Jochem. It may sound funny, but Poweliks is still stuck in my mind. The bad news for me is: Poweliks resides only in Windows registry. The good news is: To start at every login the malware uses the Windows registry, namely the outdated method of using the [HKEY_CURRENT_USER\Software\Microsoft\Windows\CurrentVersion\Run] key. And this is exactly the vulnerability of Poweliks we can use for taking counter measures! The Windows policy ‘Do not process the legacy run list’ could be used to block Poweliks. If enabled this policy blocks the programs listed in the run key from getting executed during login. That’s it! To enable the ‘Do not process the run once list’ policy start the local group policy editor gpedit.msc and navigate to section User Configuration\Administrative Templates\System\Logon. Double click the policy, select option ‘Enabled’, enter a comment and click ‘Apply’. Use policy ‘Run these programs at user logon’ to whitelist the programs which you want to start at login. To prevent unwanted programs from getting started during system boot, enable the ‘Do not process the run once list’ in Computer Configuration as well. Sounds somewhat strange, like fighting fire with fire. A much better solution would be to isolate all applications in AppContainers like Internet Explorer and run them at integrity level “Low” when connected to whatever network. Microsoft, please do us this favour in Windows 10 the latest! 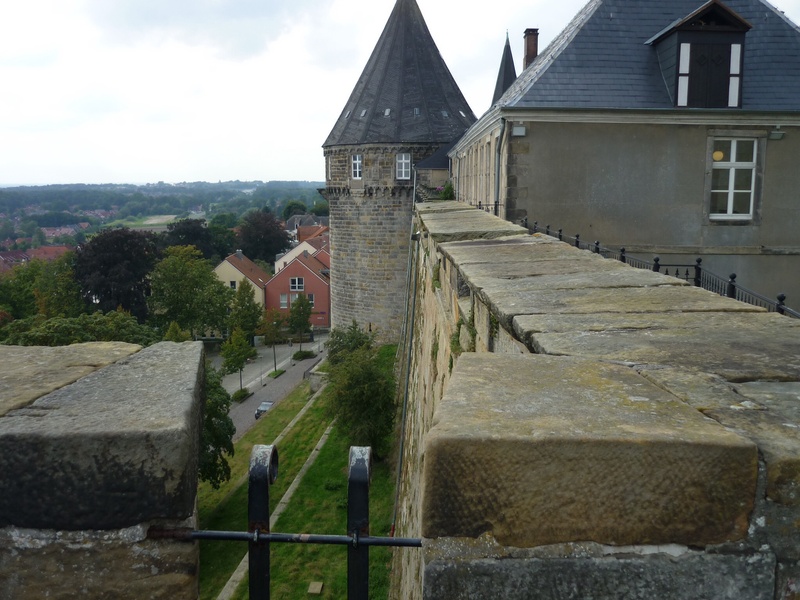 This entry was posted in Opinion, Survival tips and tagged Antivirus products, AppContainer, Malware, Poweliks, protection measures on August 17, 2014 by Klaus Jochem. Security testing – The new magic trick? Security testing is one of the top issues in the media at the moment. Security testing will definitely support companies in delivering less error prone and vulnerable software to their customers. It is an old truth that the cost to fix an error after rollout is considerably higher than before. But when it comes to security relevant vulnerabilities, errors can have catastrophic effects on a company. In my opinion, standalone security testing wil not lead to more secure software in the long-term. Security should be built into the entire development process from requirements specification to user acceptance test, with verification and validation in each step. And it is very important to make it crystal clear to the customer that security comes at a price. Security by design is the means by which less vulnerable software products could be delivered. In particular the coding phase is critical for the vulnerability of a product. To create less vulnerable software, developers have to unlearn old programming habits, and to acquire the well known best practice for developing secure products. To ensure success, this transformation process should be embedded in a change process. This entry was posted in Opinion and tagged Change, Change management, secure software, Security by design, security testing, Vulnerability on August 14, 2014 by Klaus Jochem.